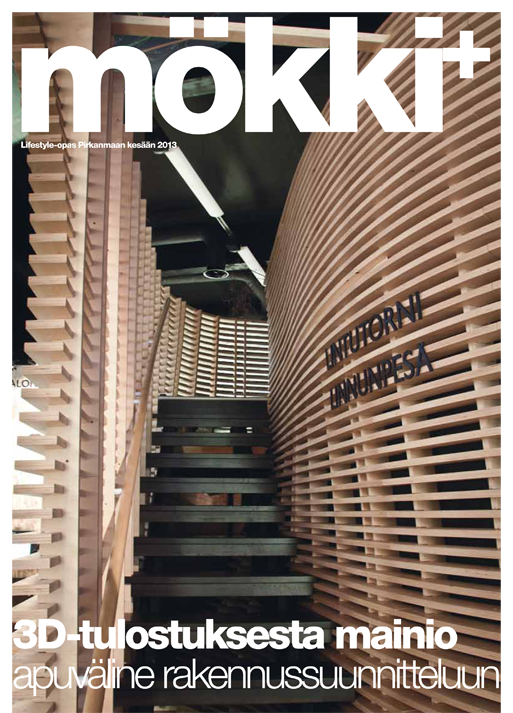 The latest issue of mökki+ magazine featured the Liminganlahti Visitors Center’s exhibition structure. 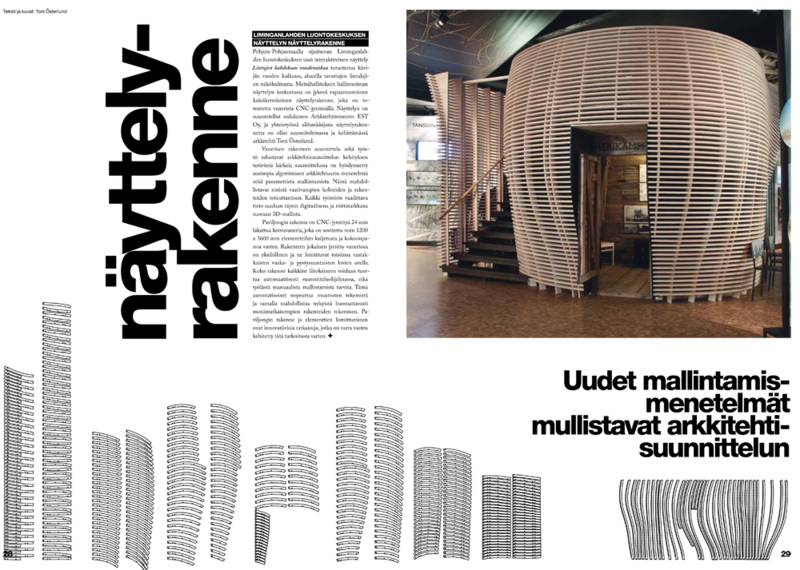 The exhibition structure was featured on the cover and by one spread small article. 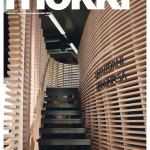 The mökki+ is a local lifestyle magazine for Pirkanmaa residents in Finland. 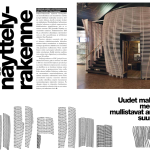 It is published by Jussi Hietalahti from J10. 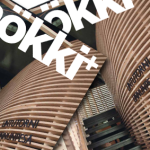 The whole mökki+ magazine 3 can be read here (PDF).